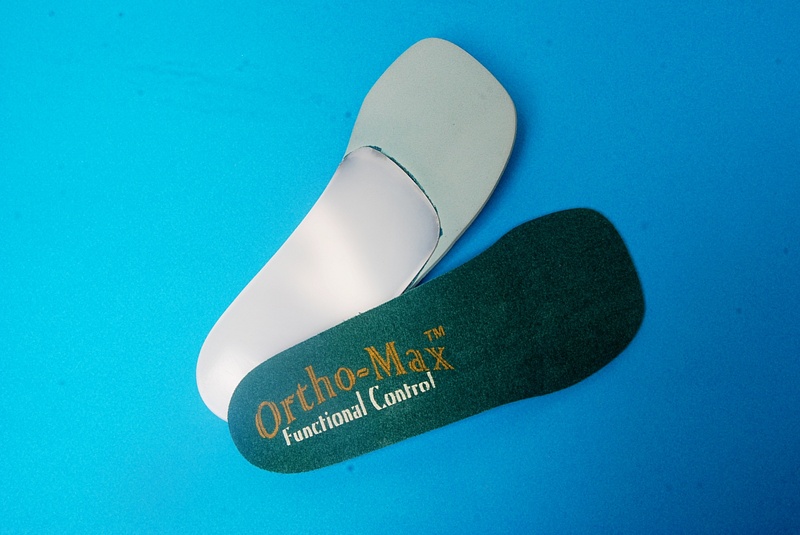 Recommended – a functional (rigid) orthotic designed to reduce excessive pronation (flat feet). 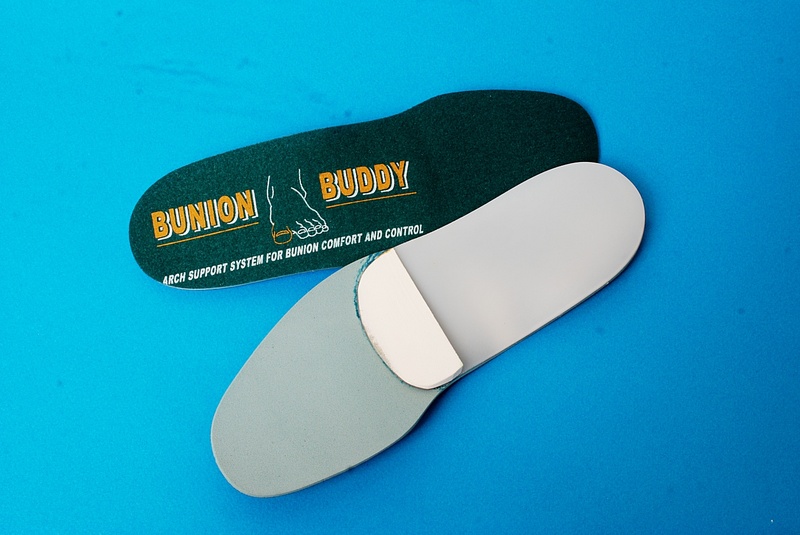 Shell Specifications – utilizes a 4.7 mm polymer shell (posted in a neutral position) that never loses shape or memory. 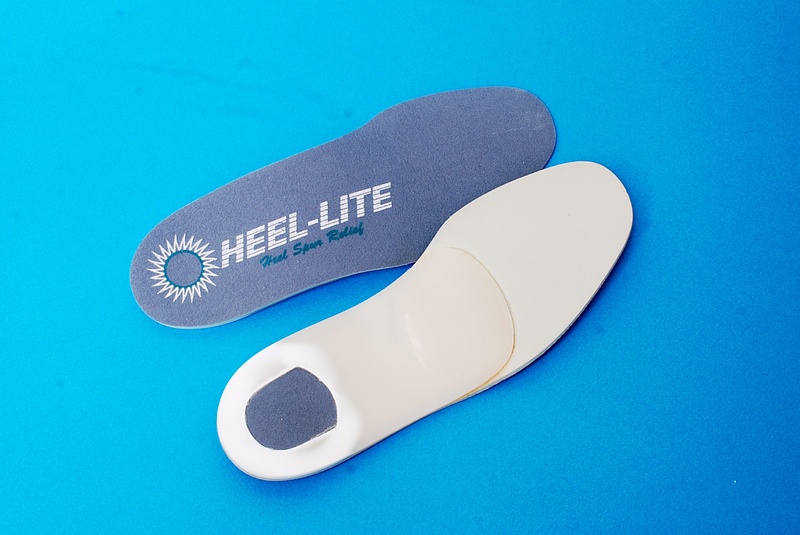 Therapeutic Benefits – the orthotic shell provides rigid arch support (fascia support), promoting better foot alignment, thereby reducing pronation which can cause heel, arch, leg, knee, hip, and lower back pain. 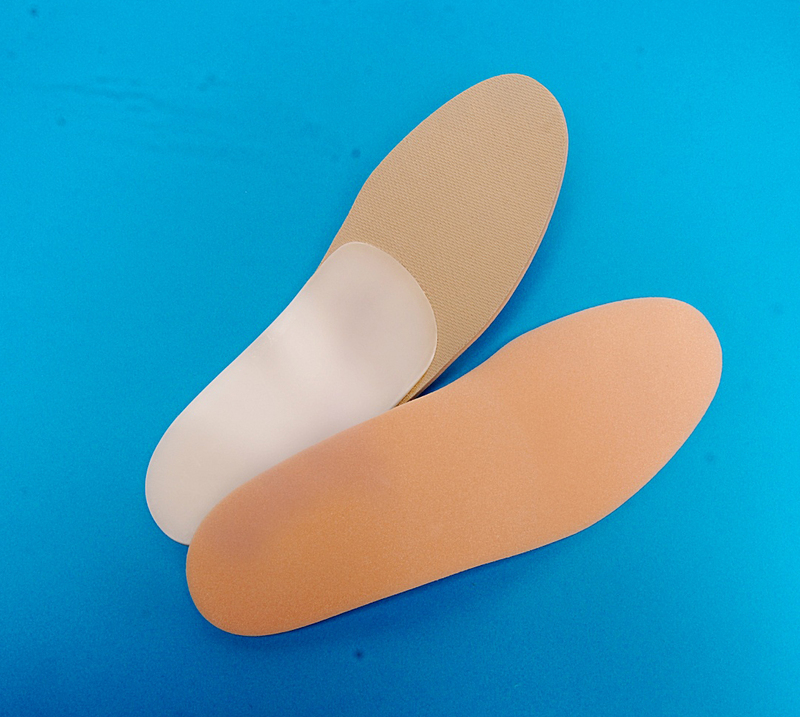 The cellular cushioning system provides excellent shock absorption, comfort and protection.